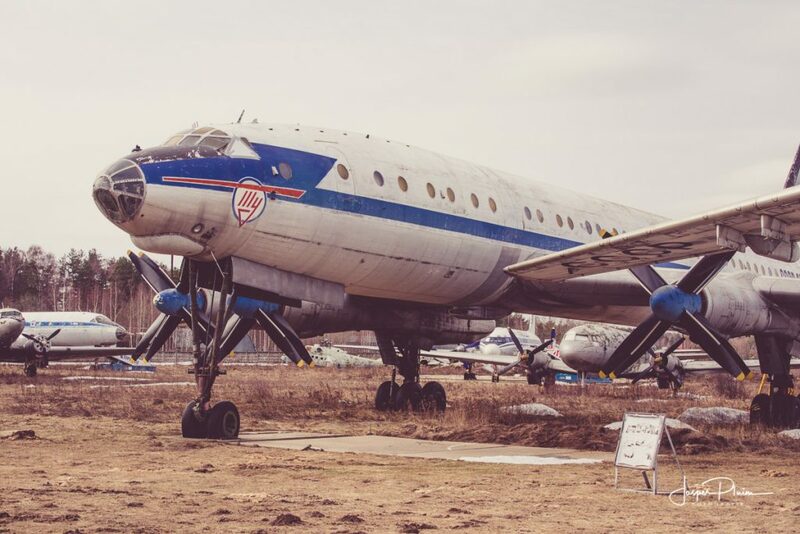 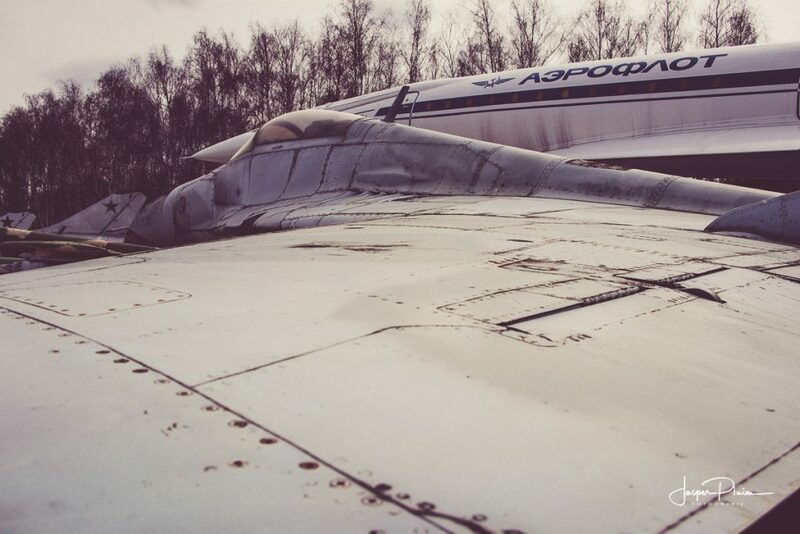 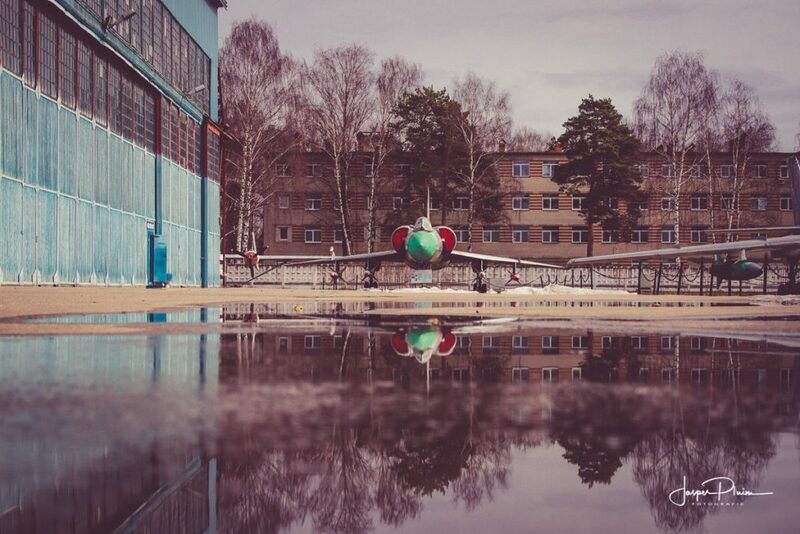 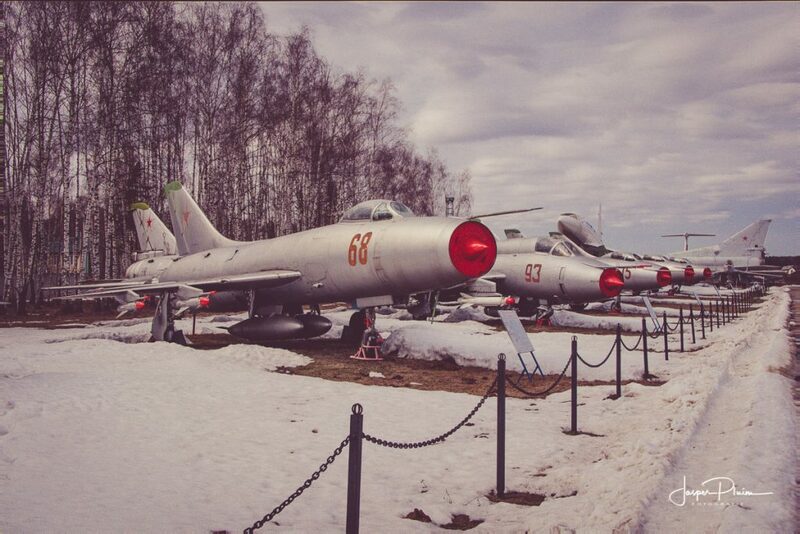 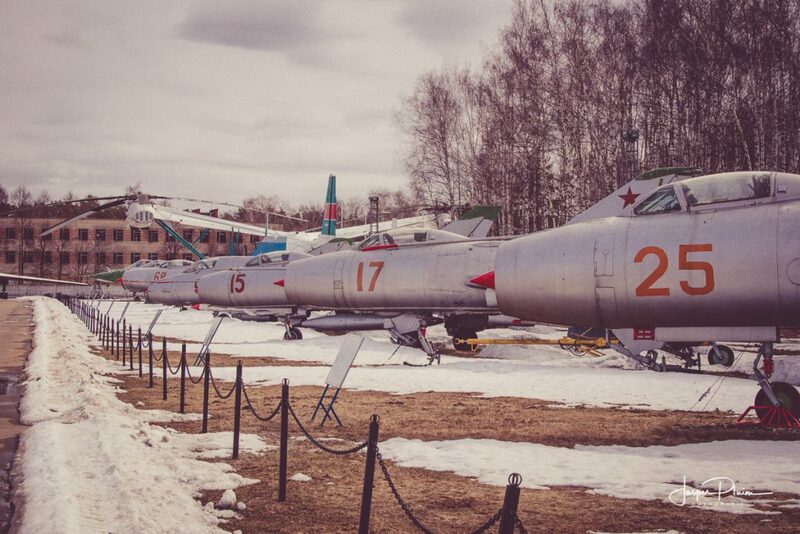 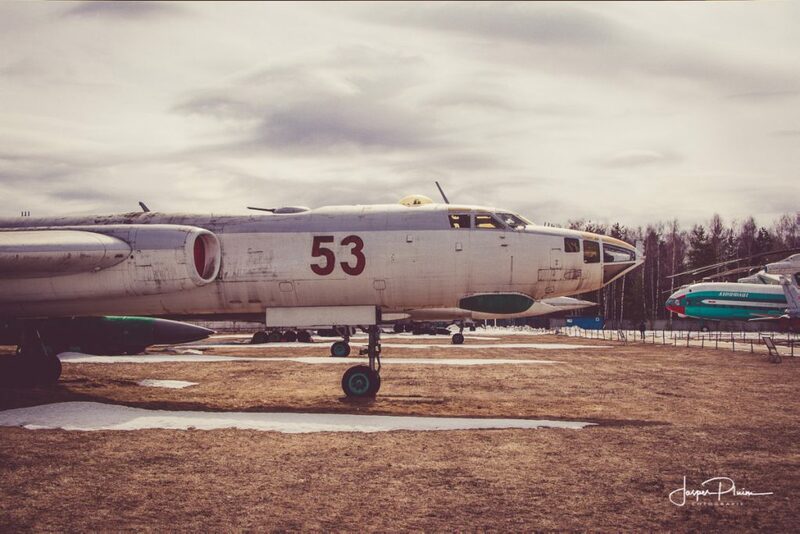 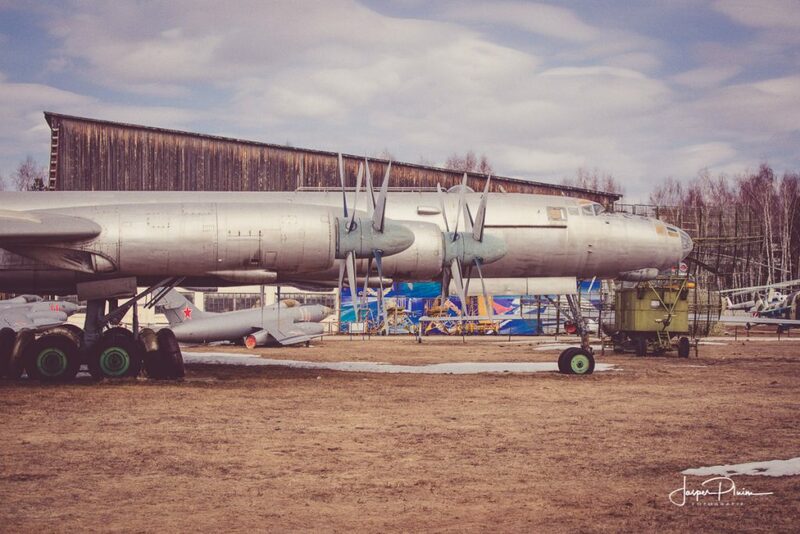 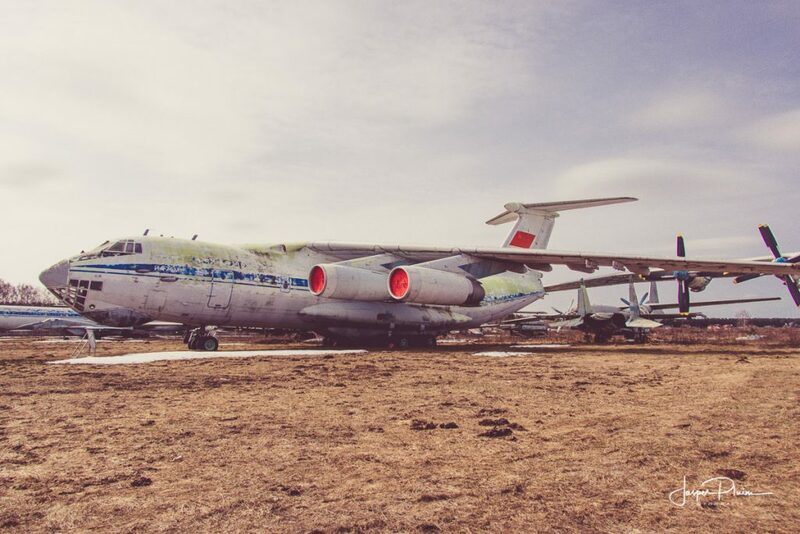 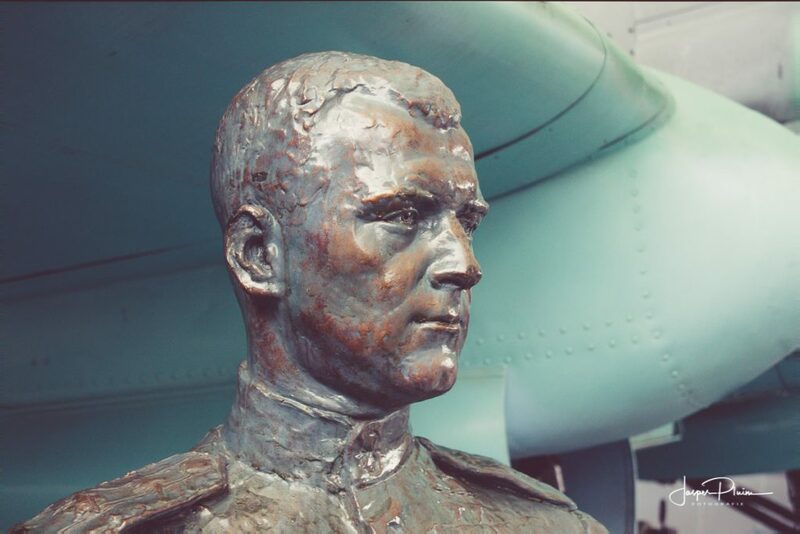 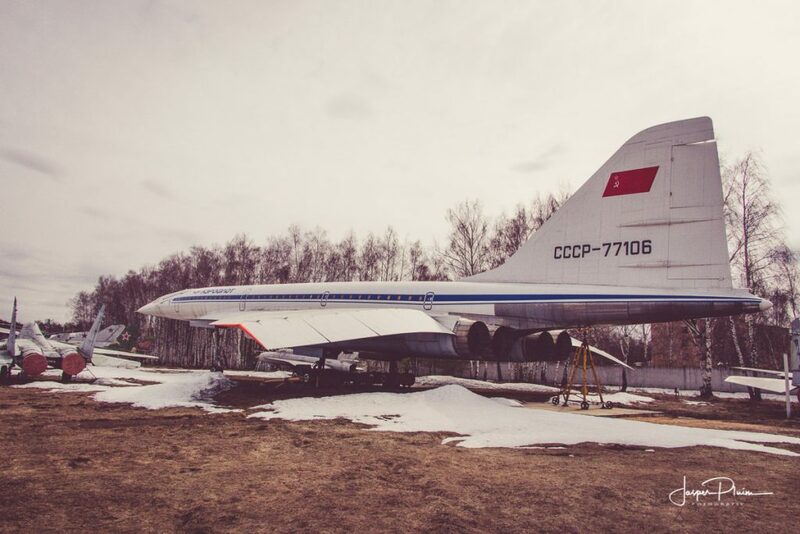 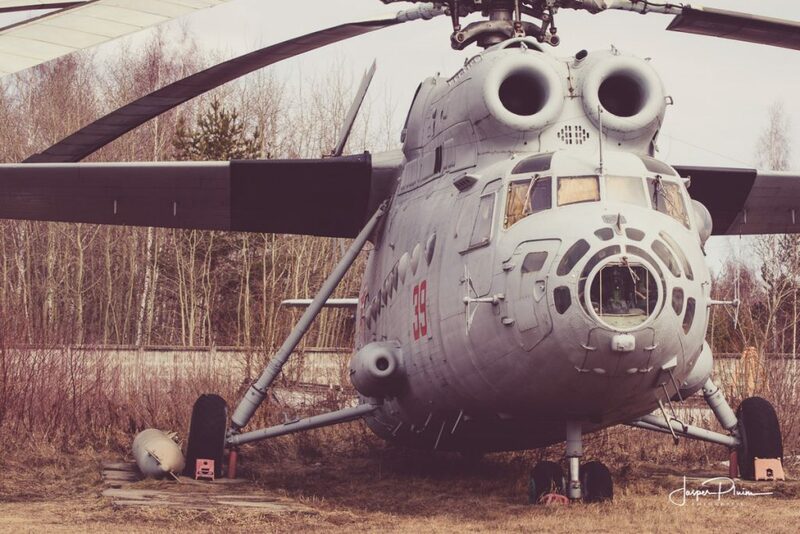 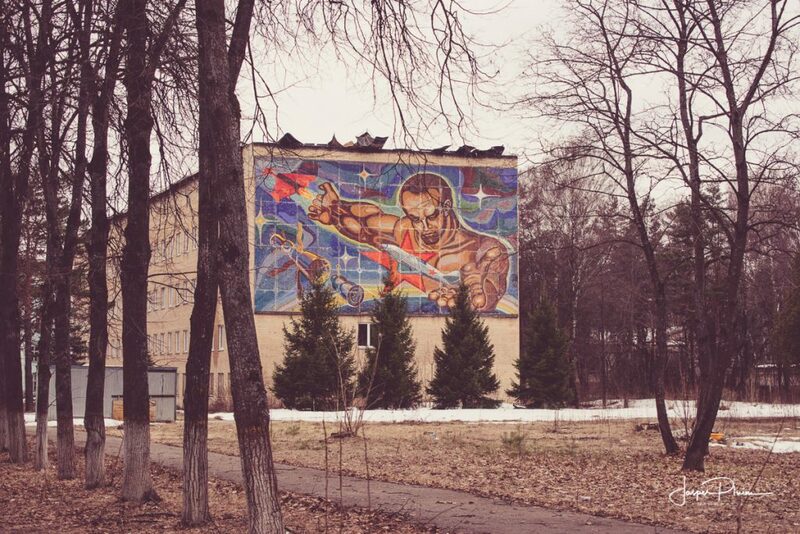 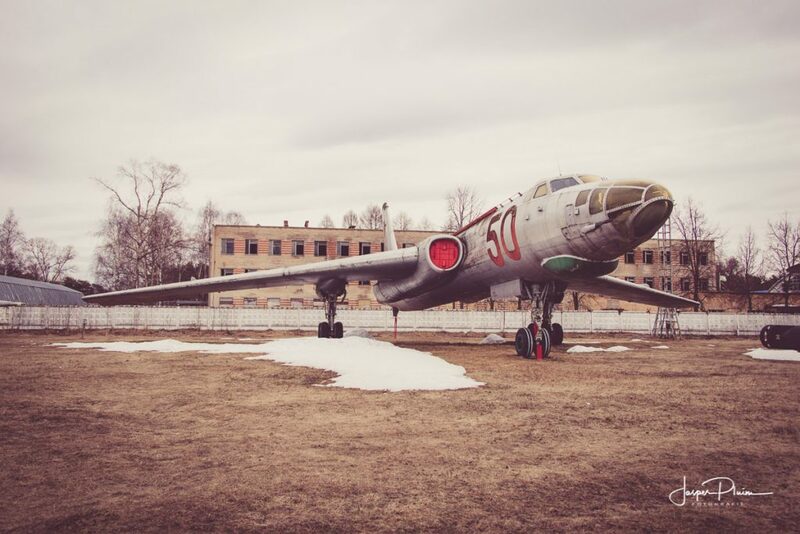 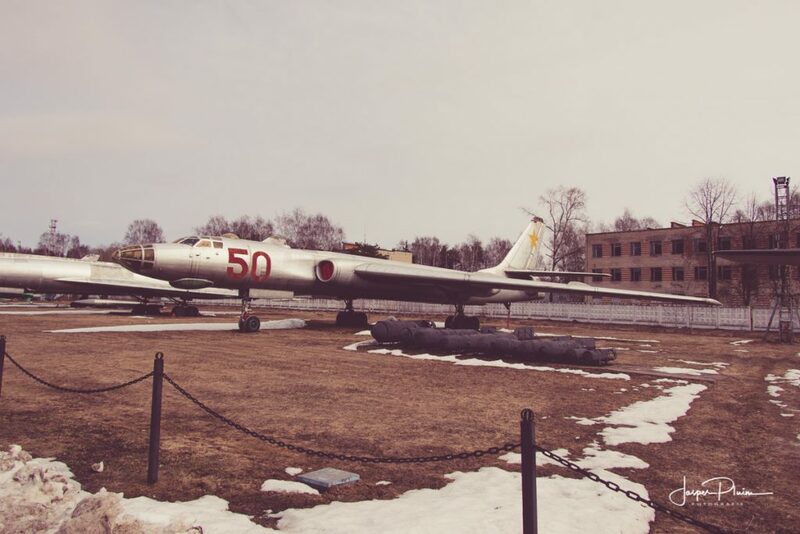 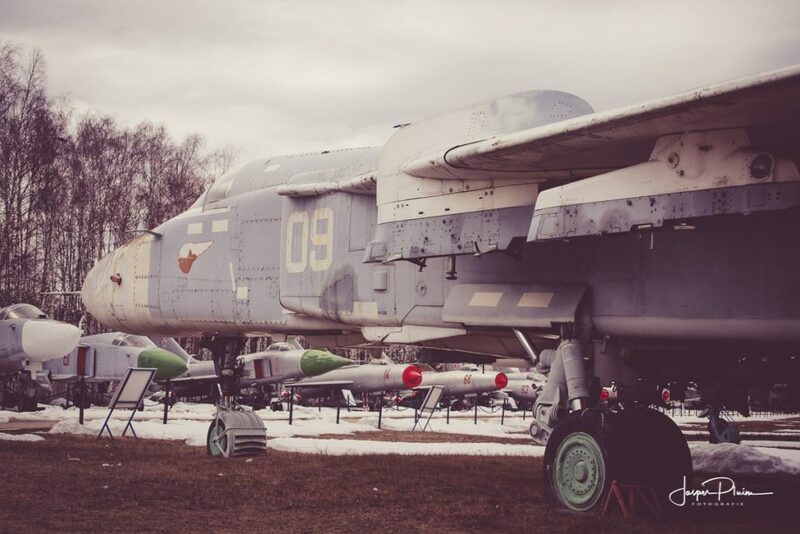 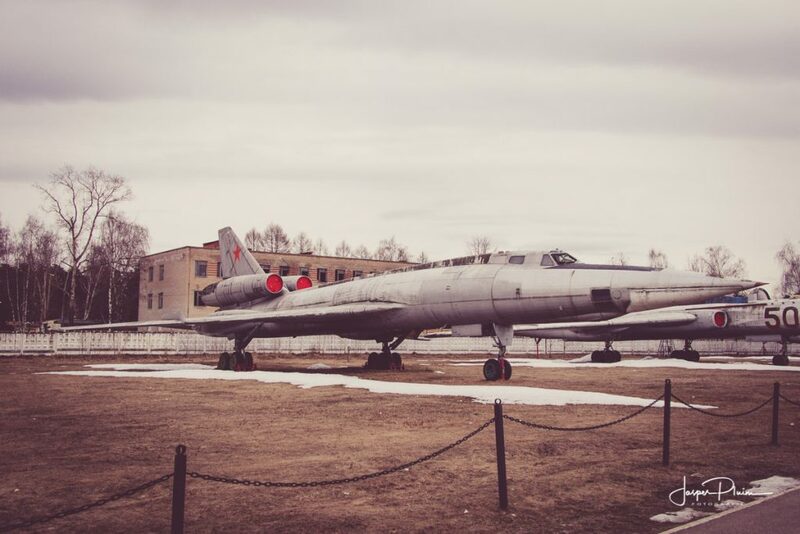 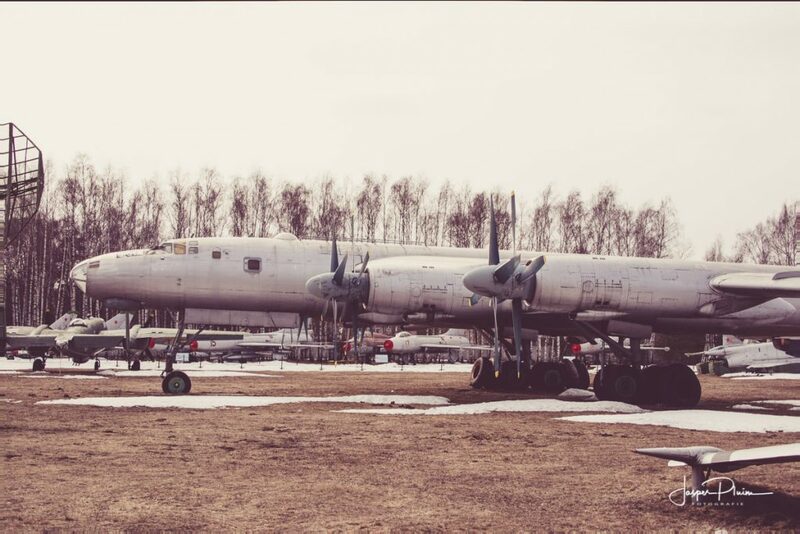 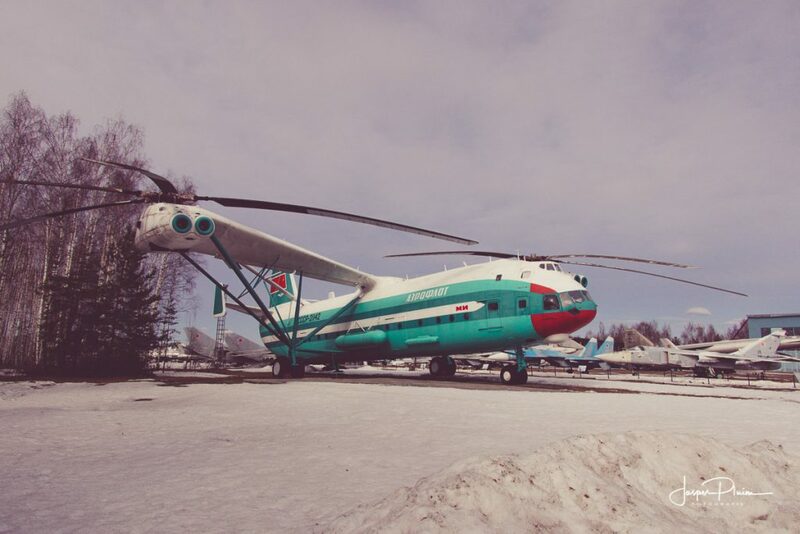 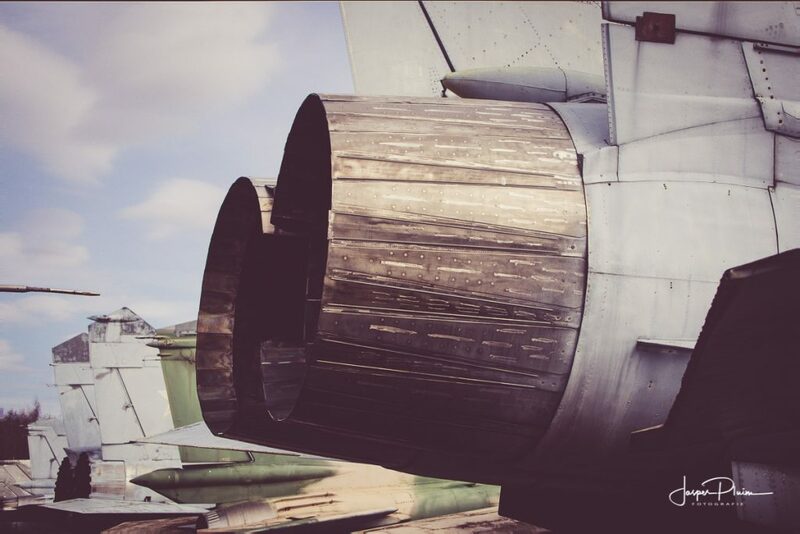 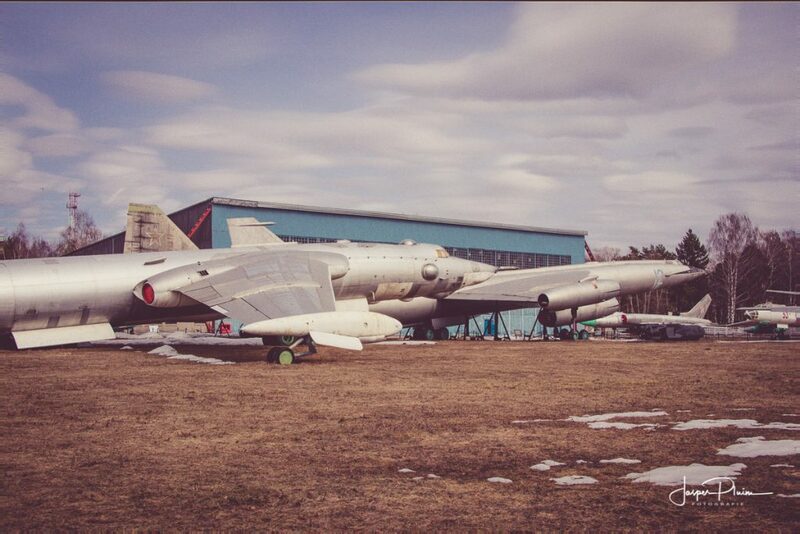 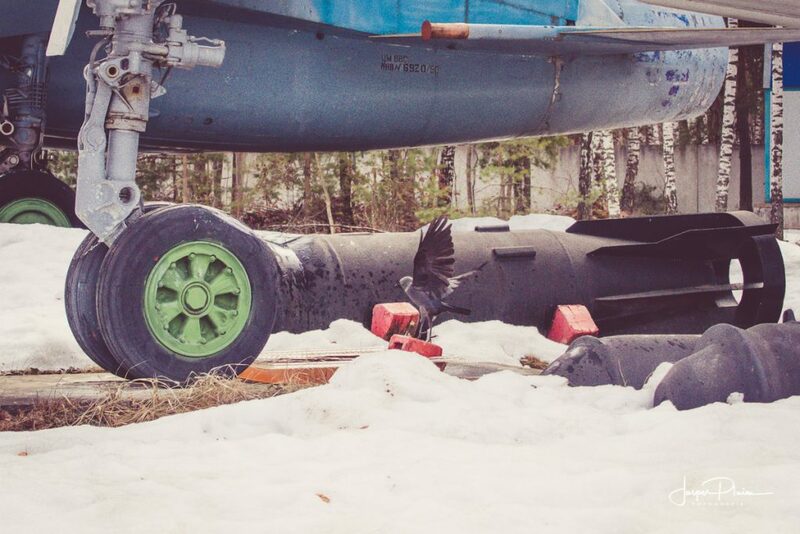 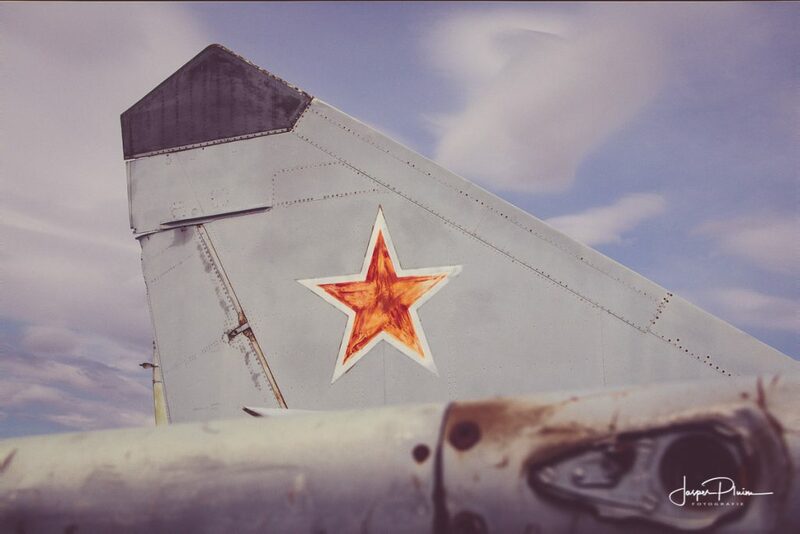 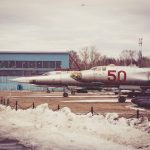 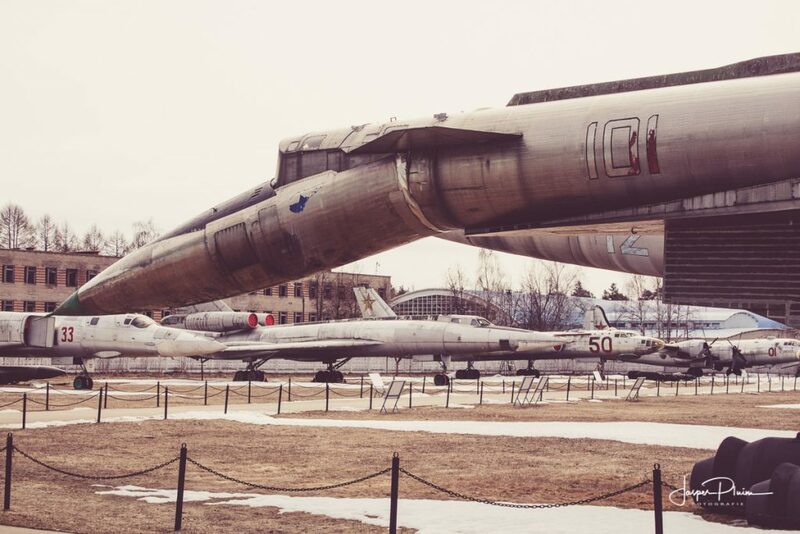 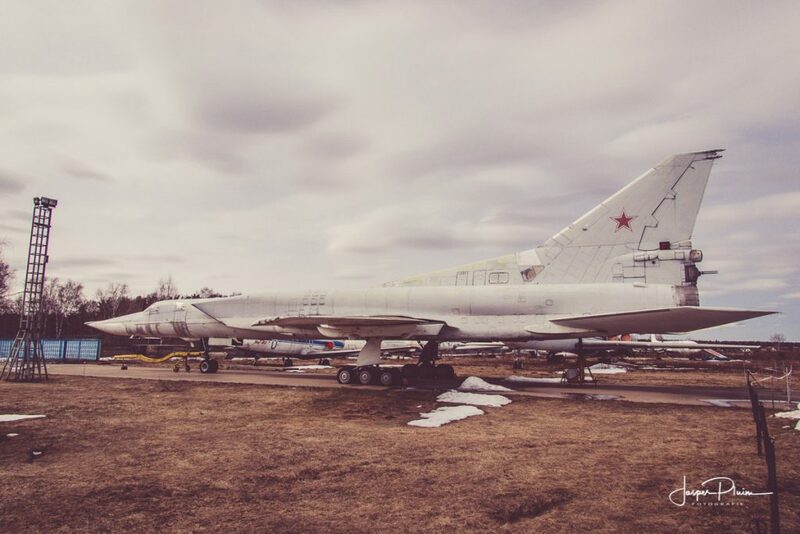 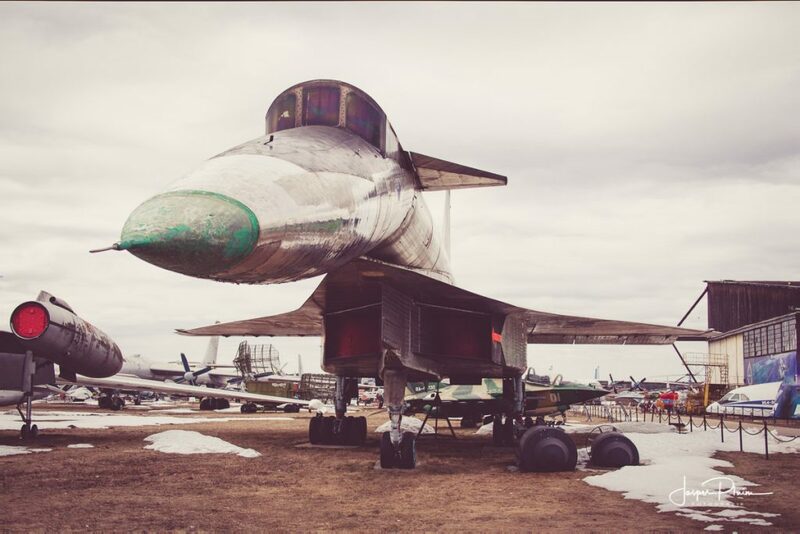 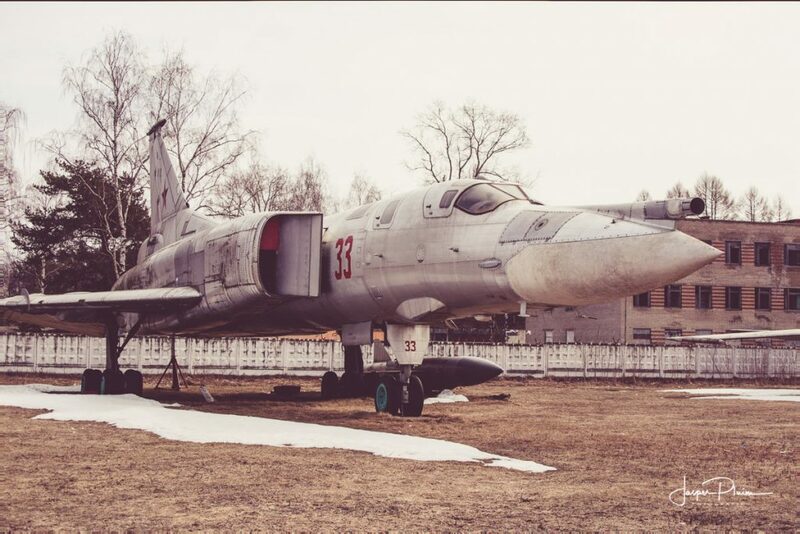 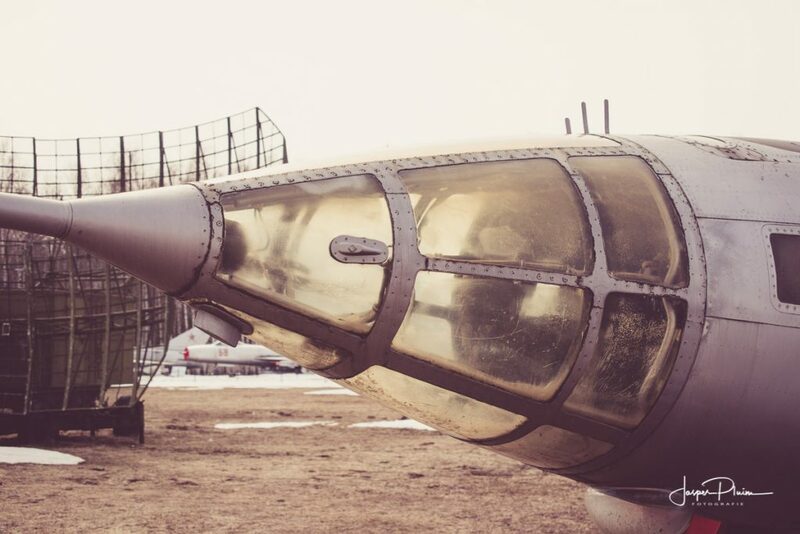 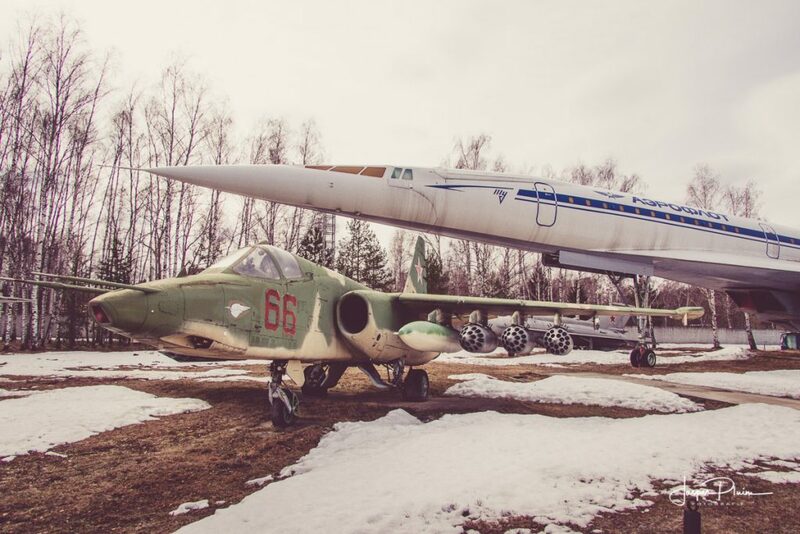 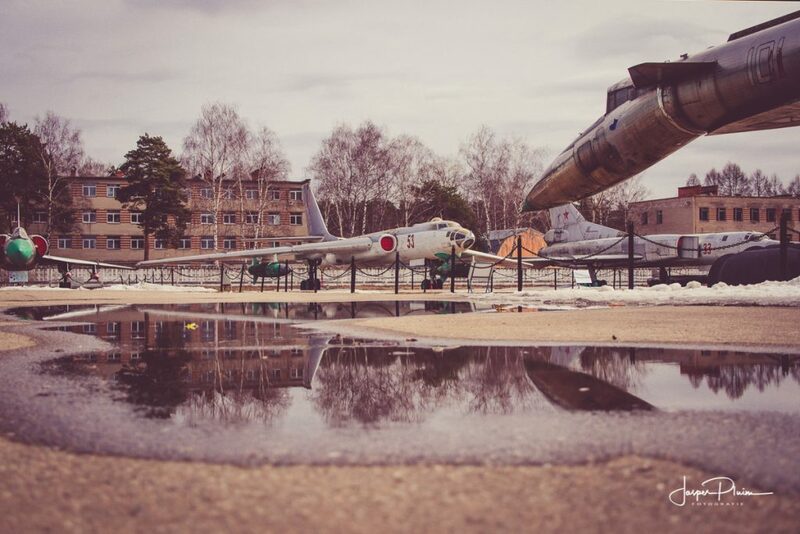 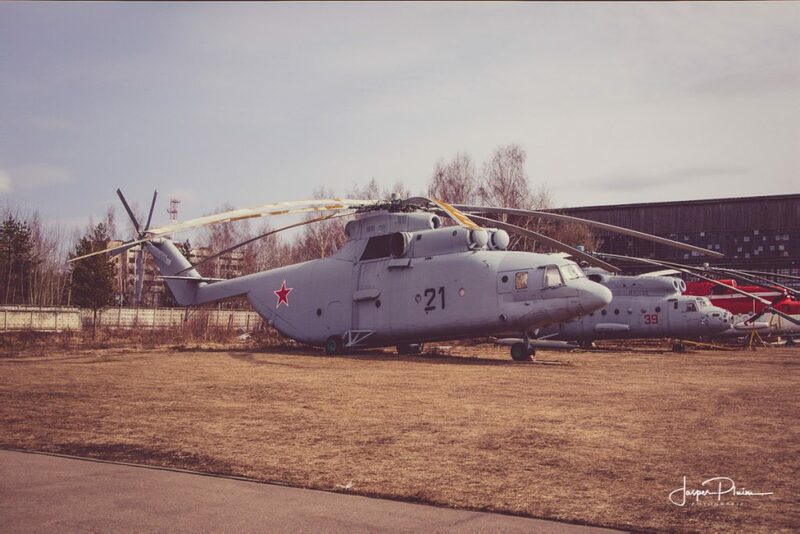 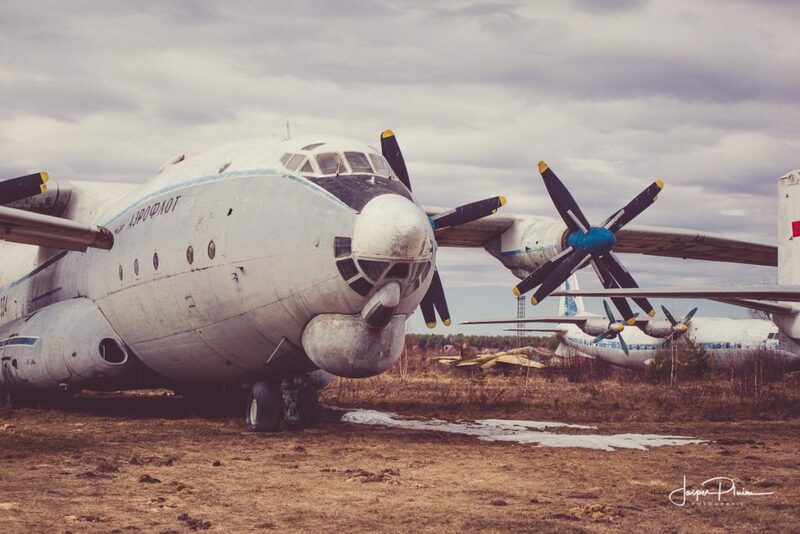 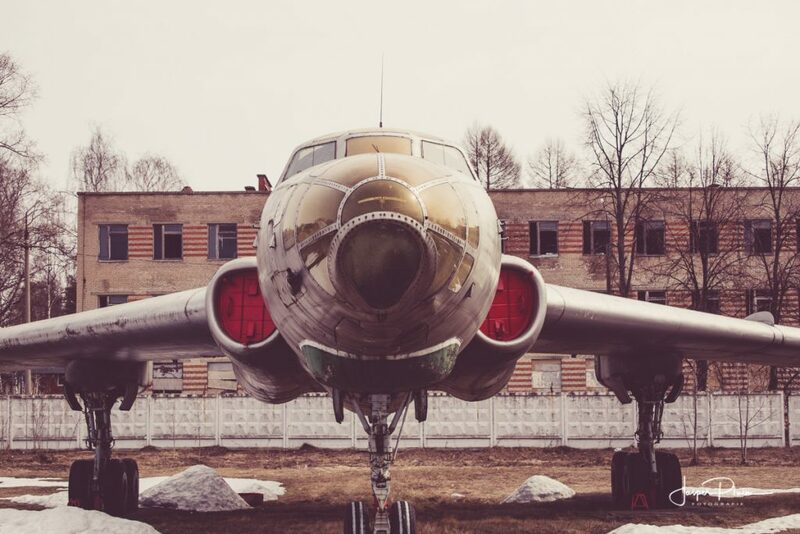 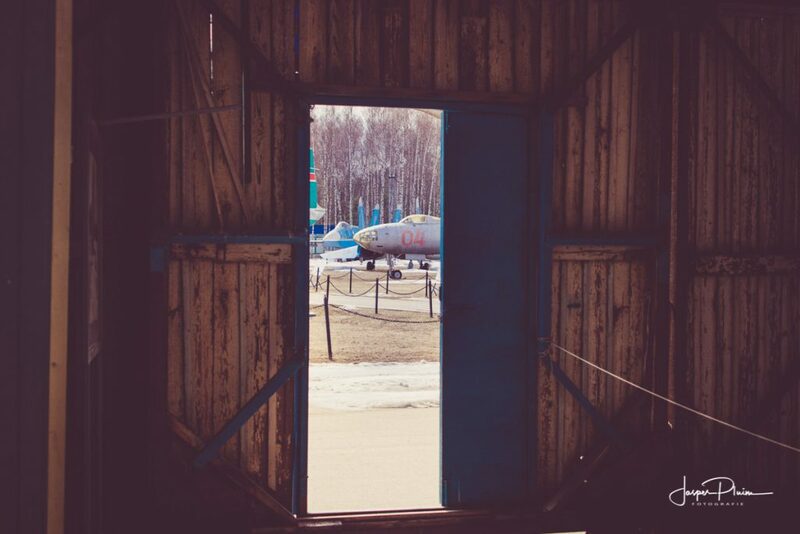 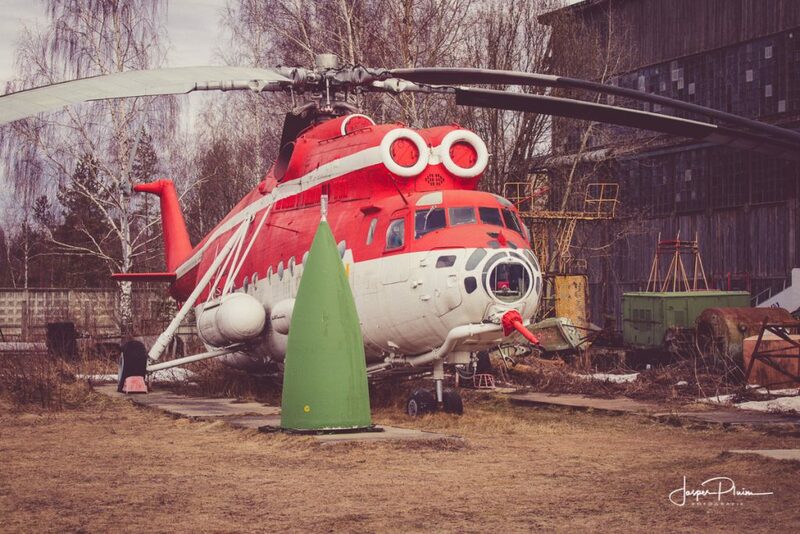 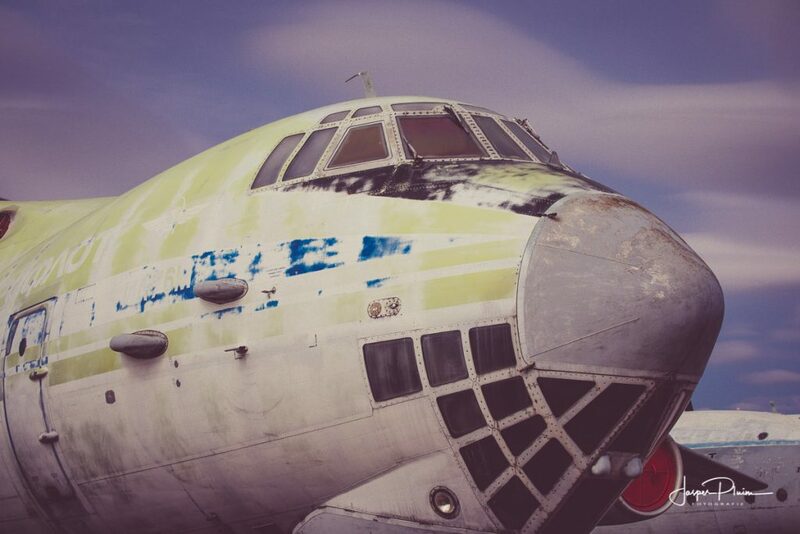 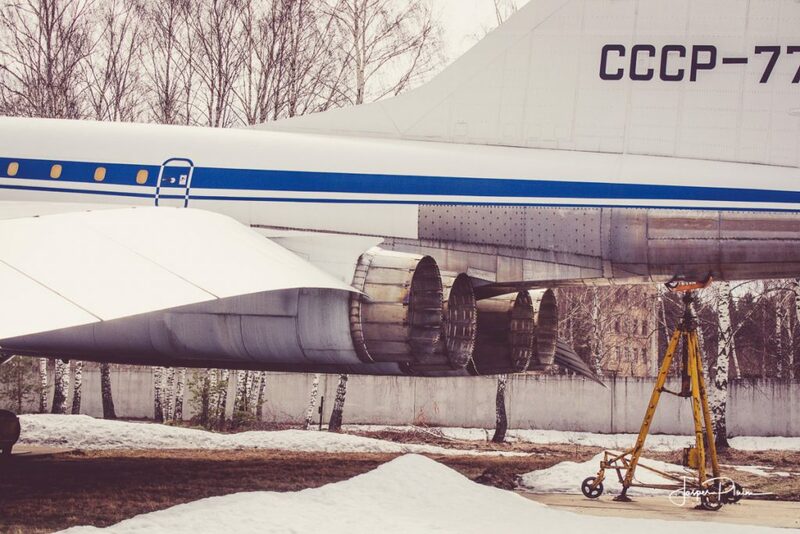 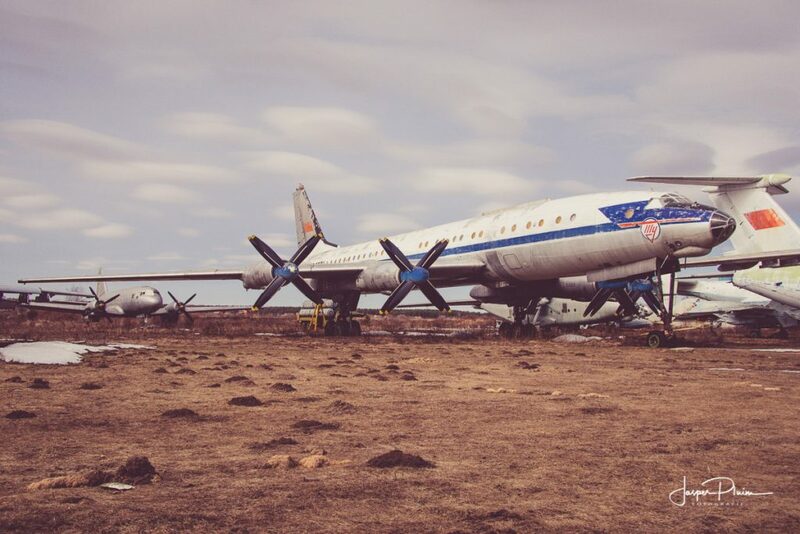 The aviation museum in Monino, Moscow Oblast, Russia. 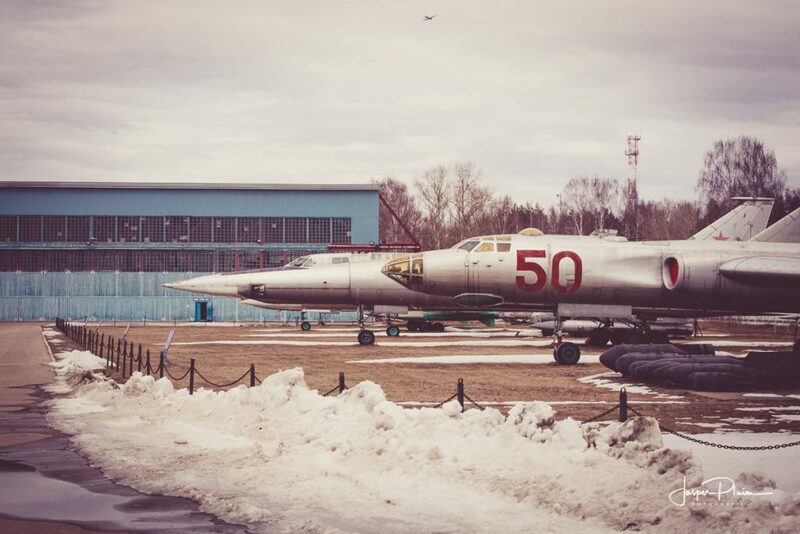 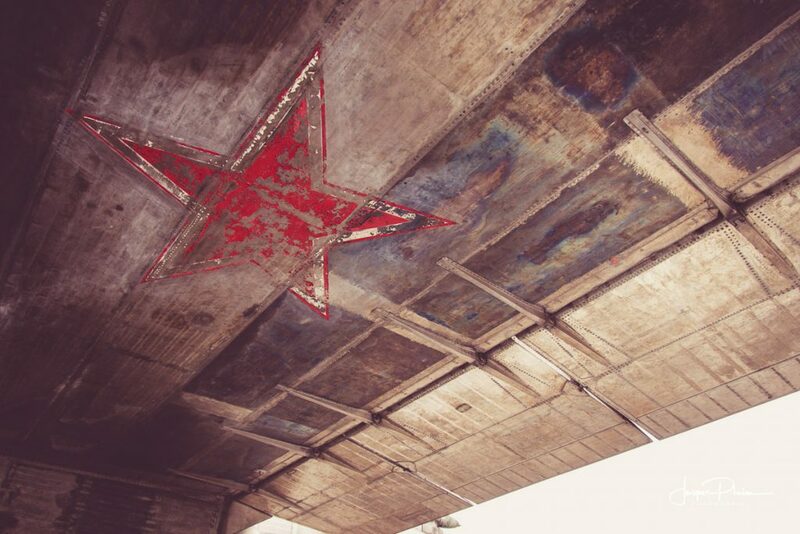 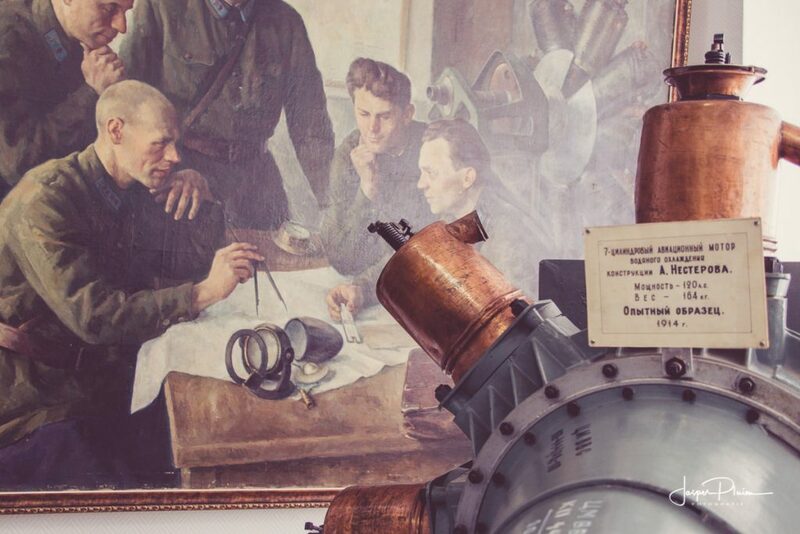 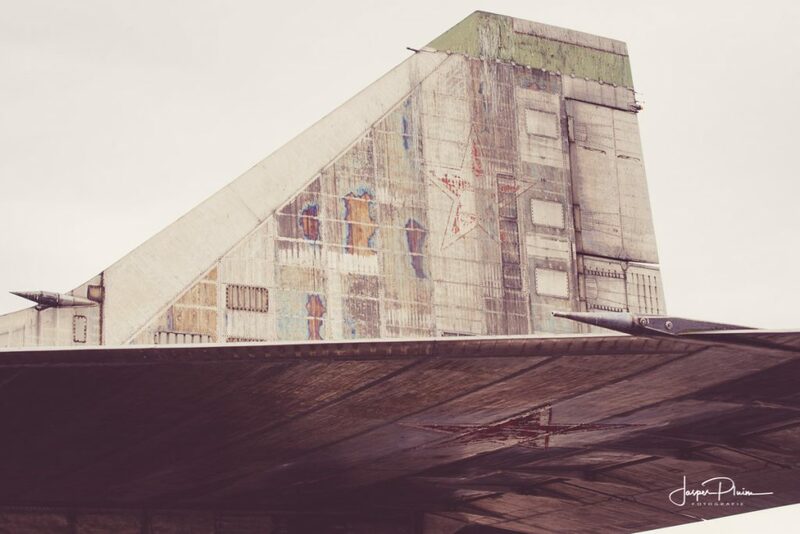 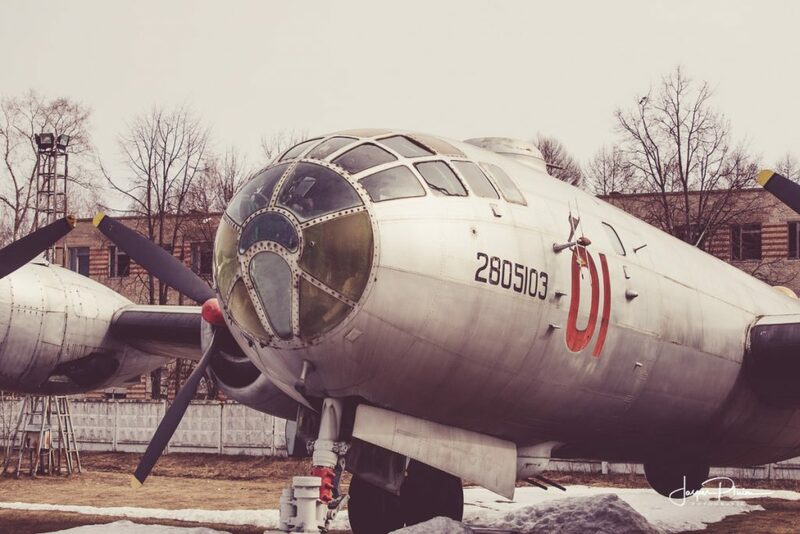 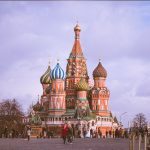 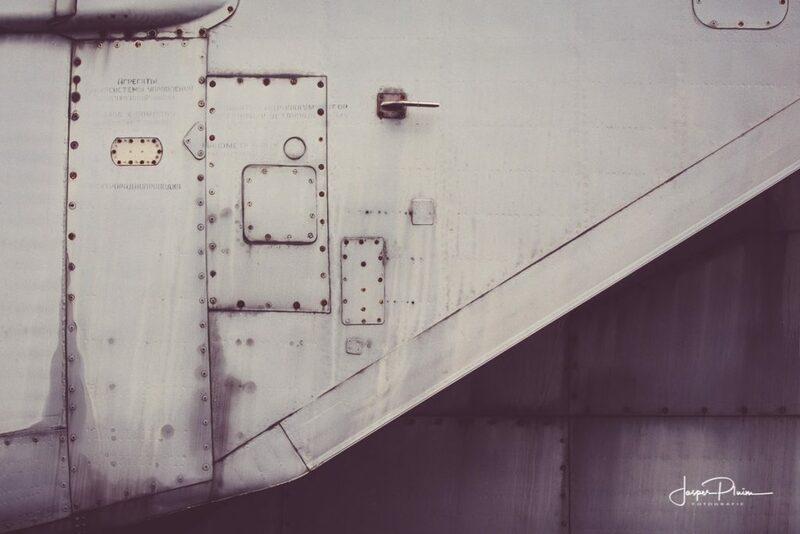 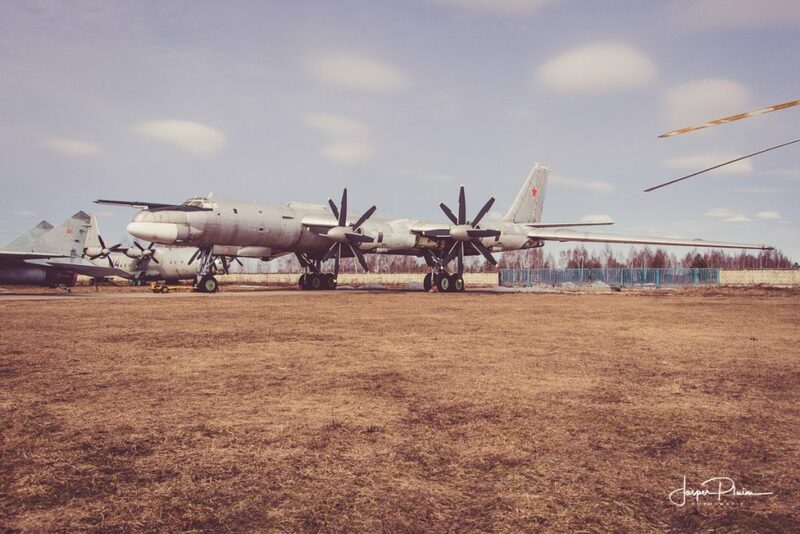 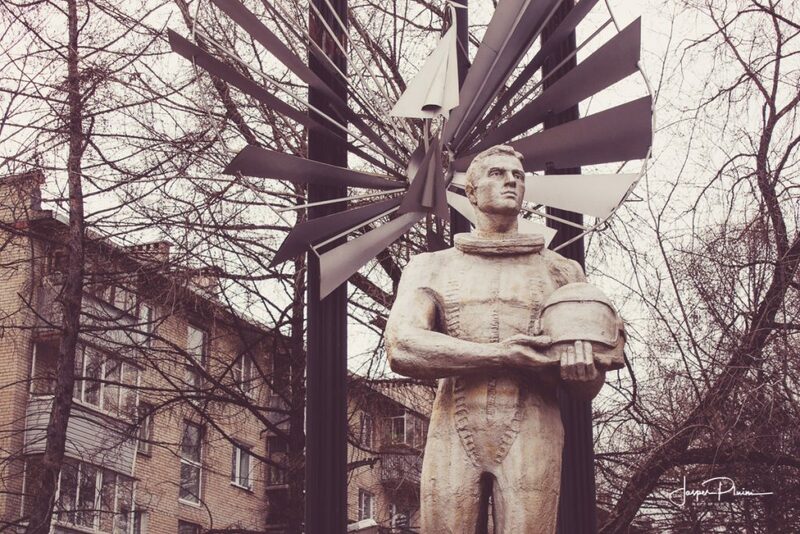 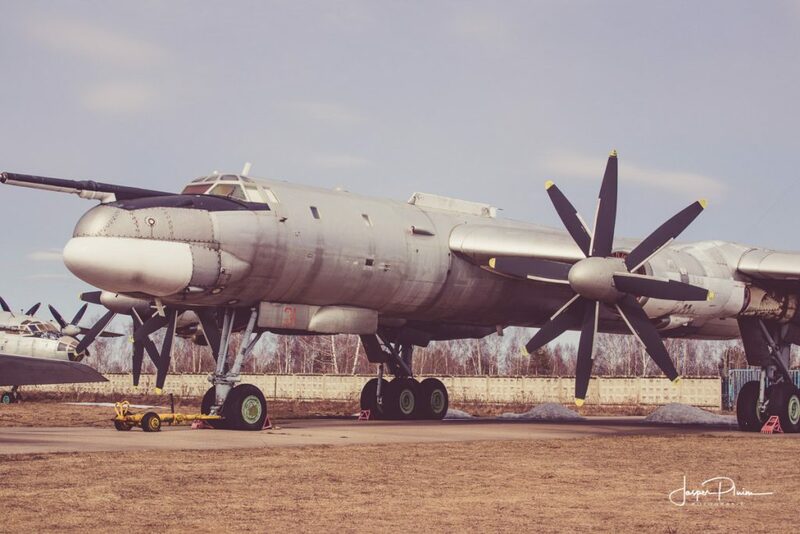 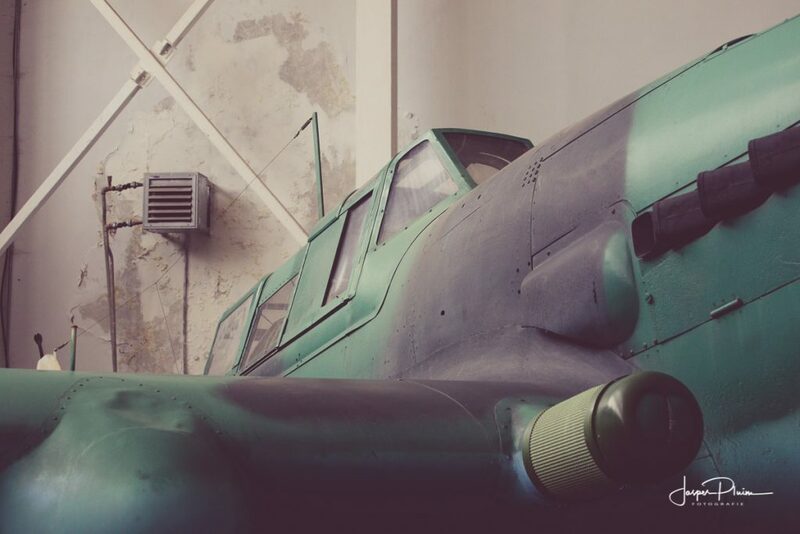 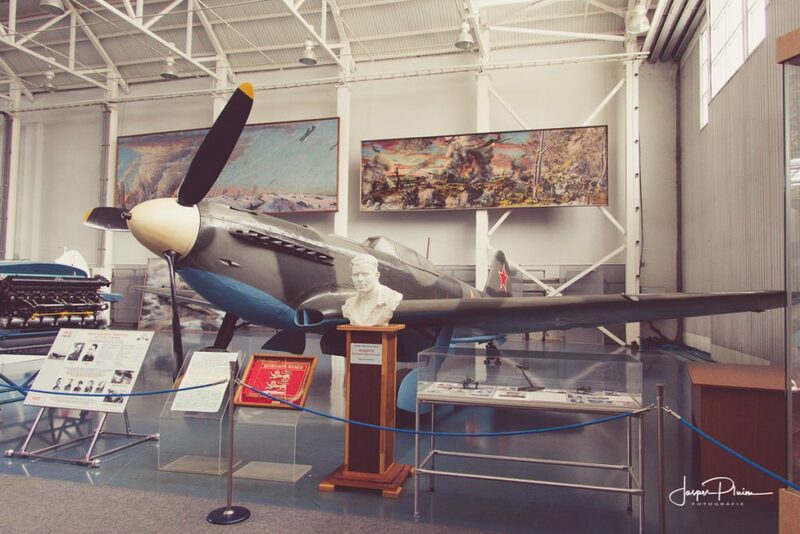 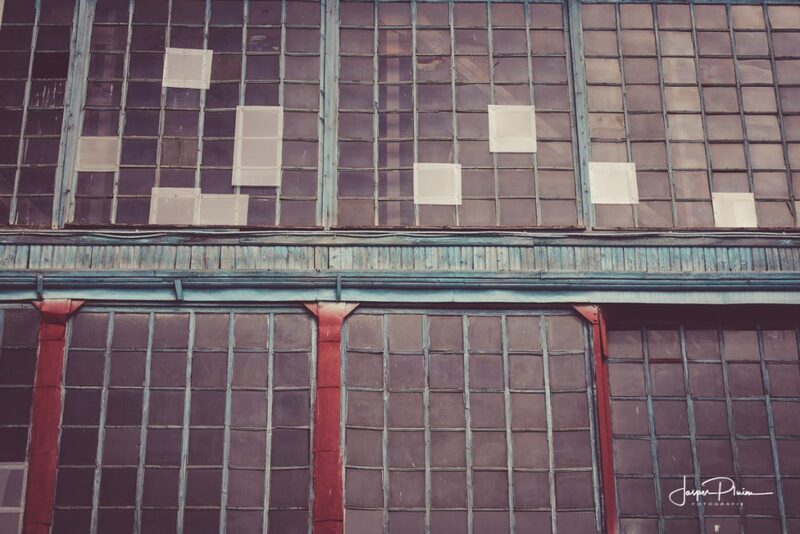 A branch of the Central Armed Forces Museum, it is one of the world’s largest aviation museums, and the largest for Soviet aircraft, with a collection including 173 aircraft and 127 aircraft engines on display. 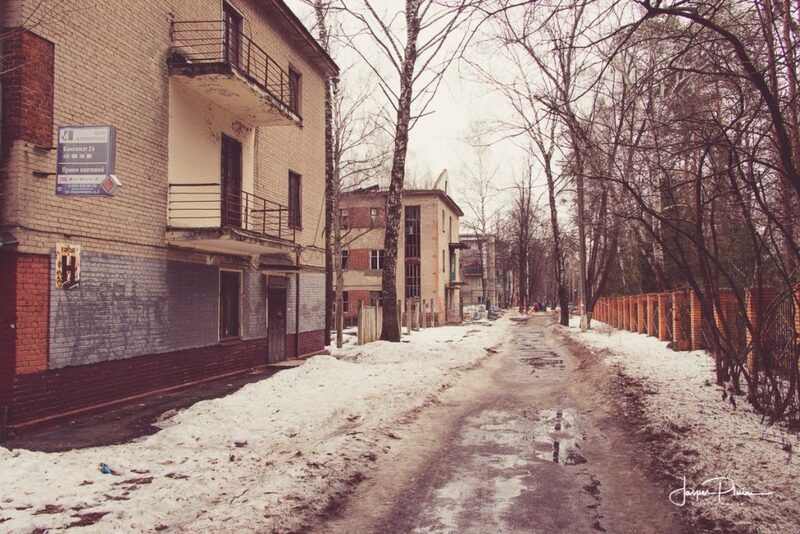 An interesting walk towards the museum in the Мо́нино area.